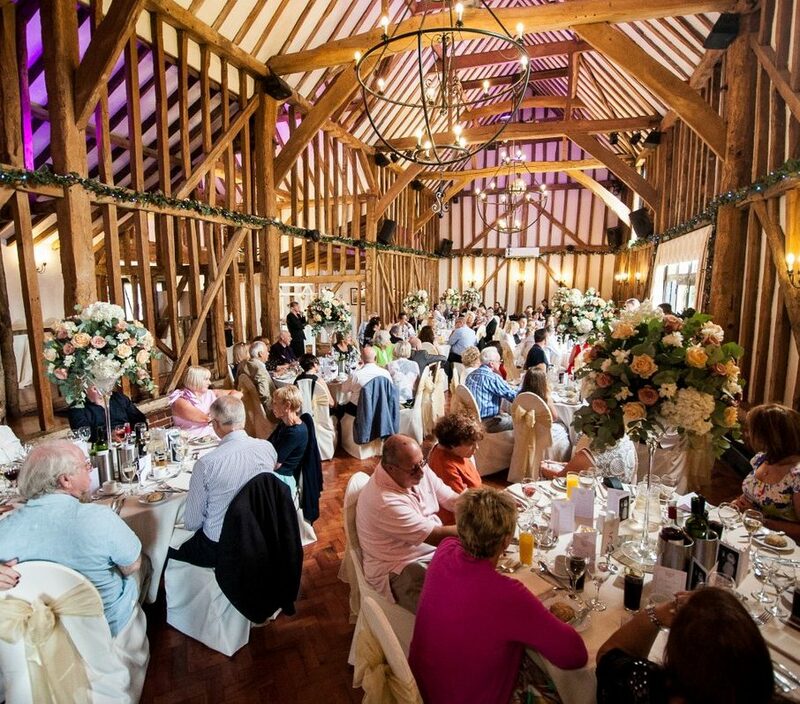 Our main function room is The Baronial Hall. Built circa 1600 constructed out of light oak, with a Rosewood floor, it is one of the finest examples of a Tudor/Jacobean Barn. 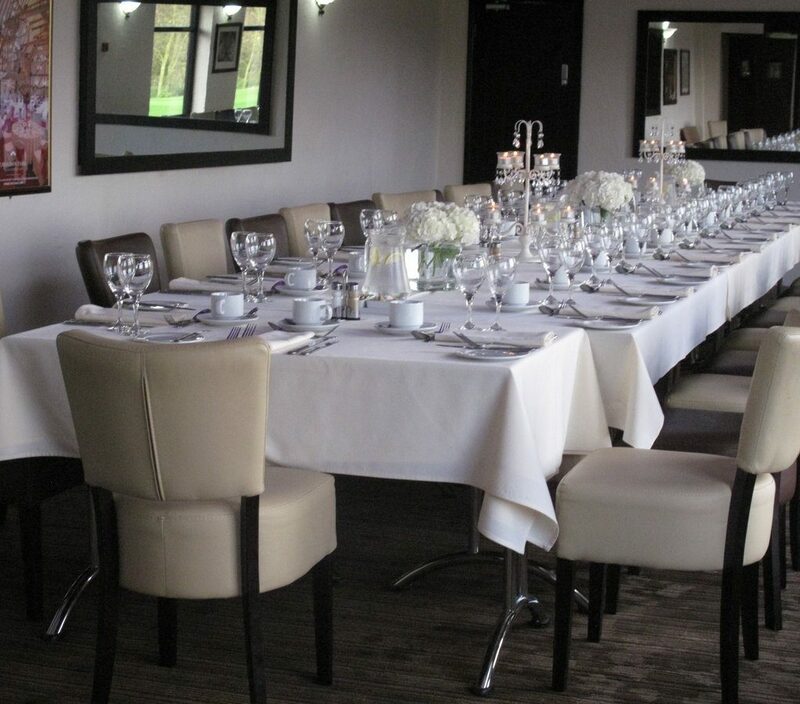 We have been staging Weddings, Celebrations and Functions here since our opening in 1994. We also have a wealth of knowledge and experience in hosting wedding anniversaries. We have a well-established team that will satisfy your every need. 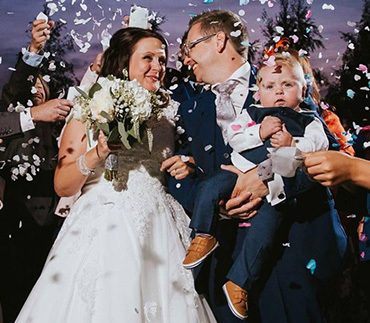 We can cater for wedding anniversaries of all sizes, from that special intimate celebration for twenty people to full on celebrations – in fact, The Baronial Hall is the perfect venue for up to one hundred and forty-eight people seated and 220 for evening celebrations. Each room here at Crondon Park is totally self-contained, fully air conditioned and temperature controlled, and all rooms have full bar facilities. These rooms are hired on an exclusive basis. There is a choice of a luncheon, or evening celebrations available. There are several different ways to arrange the format of your wedding anniversary, which can be explained to you on your visit. On our website, there are numerous videos and a photo gallery. 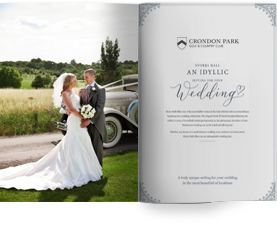 You can view all aspects of live functions that we have held at Crondon Park. 60 years !!! !, now that’s an achievement. Please have a good look around our website to get a flavour of what we have on offer. 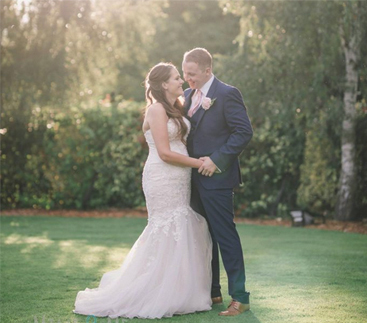 Our events team is a real source of inspiration for our guests, so feel free to ask us for wedding anniversary ideas and a personal quote prior to your visit. Catering is our passion and we’re here to entertain you, your families and friends. We pride ourselves on providing an exceptional service and well-presented and tasty and high-quality food. We are a team that cares and aims to please! 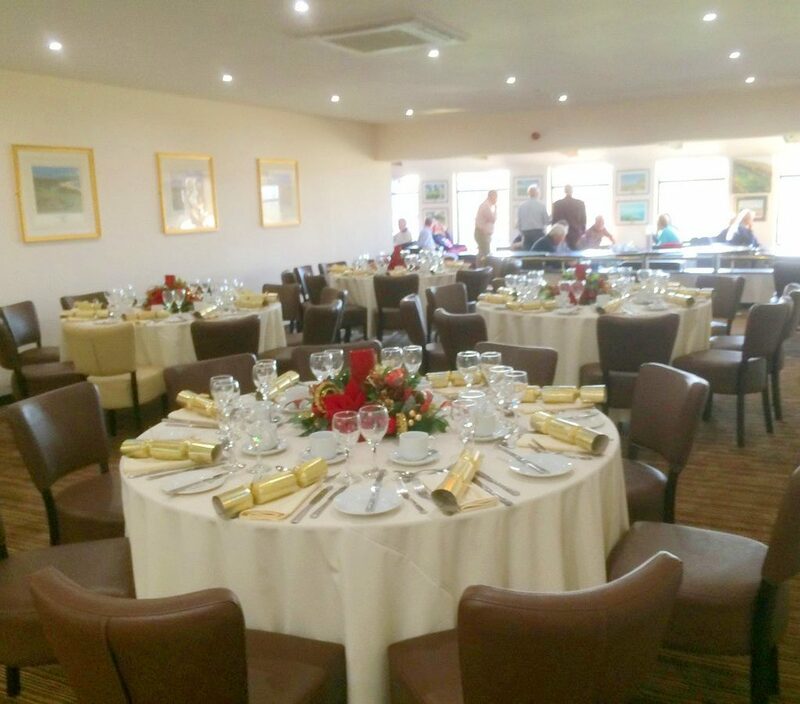 From a relaxing lunch, to an evening of dining and dancing, we can accommodate all of your requirements. We have several different rooms and anniversary packages available that are listed in our brochure. Please see the link below. Please complete the small form below and a copy of our Anniversary Packages brochure will be available to download instantly. 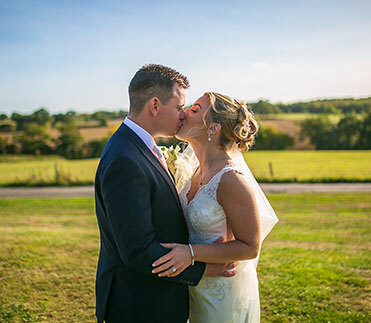 Please download our wedding anniversary brochure for more details and further prices.